The Ministry of Tourism (MoT), Government of India as part of imparting and improving visitor experience through the help of technology will soon introduce audio guides. This is being done in partnership with a technology provider, Genesys International, an agency in the field of mapping and survey. 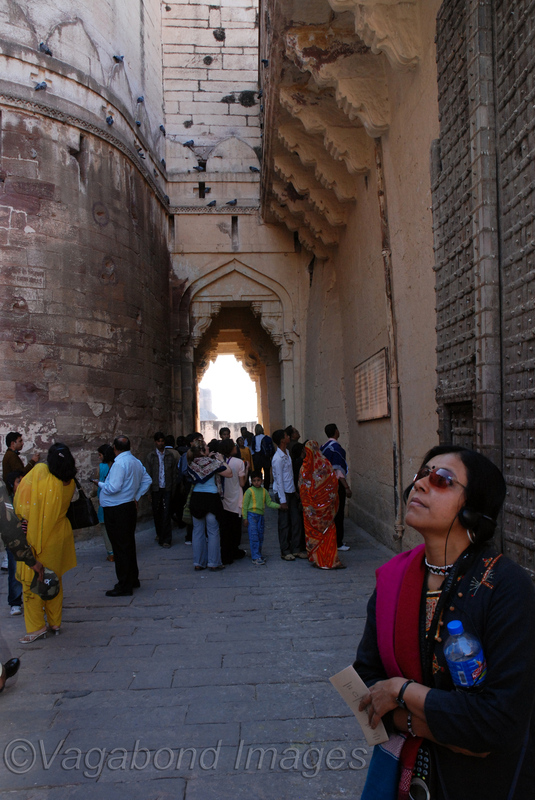 In India many monuments already have a walkman based audio guide facility. In this a tourist, while entering any monument can hire a walkman audio guide for a nominal fees. These guides take tourist on tour to a monument by directing him to a pre-designated route and points and then describing them. This facility is available in many international languages as well. The new smartphone based guides take this experience to a new level minus hassles of managing a walkman. Previous page Previous post: Rail to Europe 60 metres below seabed!